Yes, the Runway begins “A Fashion Show” !! We are glad to receive an opportunity from Dalma Mall, Abu Dhabi to meet extremely talented kids to represent our brand on the ramp. 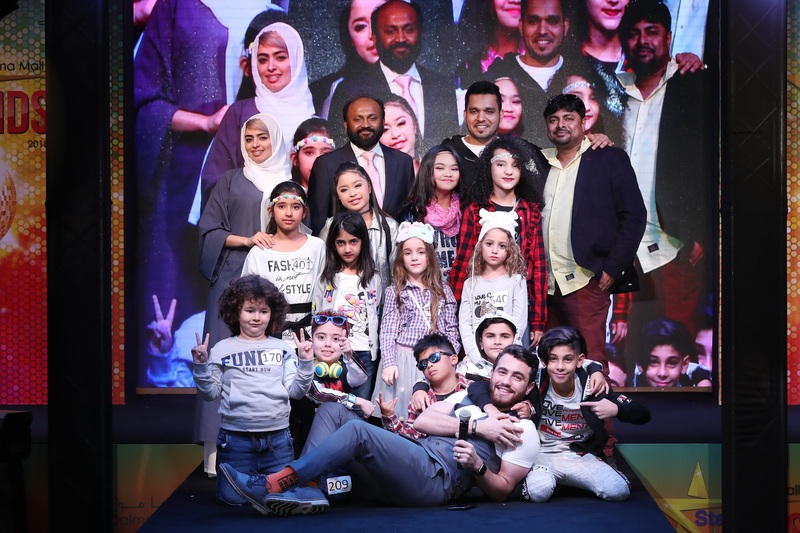 The excitement of the highly talented kids sparked the event at Dalma Mall and brought into spotlight the trendy, fashionable and equally comfortable collections by showcasing our brand. The little fashion divas and in vogue dudes put their best foot forward and presented our brand in a ramp remarked the brand as one-stop destination for kid’s fashion. Speaking on the participation, one among the kids, Mr. Waseem performance was remarkable and made it to grand finale and was recognized with crown with a title ” Star kid of Dalma Mall”. The junior models sure left everyone amazed. A hearty congratulations to him and to all the other kids who made it to the semifinals!! The brand Blukids stands true to its principle – Great Choices , More Value offering the latest trends and quality fashion for kids from the age of 0-15 years. All we really need is your love, the rest you can get from our essentials. Big Congratulations to this success and to everyone for their hard work to make this fashion show flabbergasted.! !